Not all horror films need some supernatural or paranormal element to them. In fact, some of the genre’s best efforts have been the most simple ones, with a grounded threat that feels real and believable. For many, that’s the scariest thing and it’s what made some of the classics from the 70s and 80s into the iconic films that they are today. Sometimes, all you really need is a psycho with a blade just killing people for no apparent reason. No one knows that better than John Carpenter, who struck gold with Halloween, one of the greatest horror movies of all-time. It needs no introduction at this point, and as fans will know, the property has undergone some significant changes over the years. 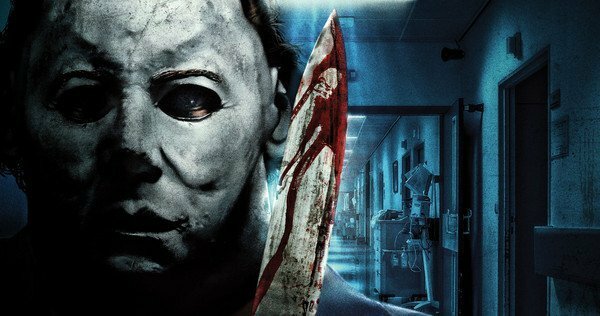 Currently, there are 10 entries in the franchise, and with numerous directors coming in to put their own spin on Michael Myers, the character isn’t exactly the same as he was back in the original 1978 flick. However, if Danny McBride and David Gordon Green have their way, he soon will be. That’s because the filmmakers are busy putting together their Halloween reboot and according to McBride, the plan is to go back to basics, so to speak, and strip away everything that’s made the franchise so bloated in recent years – namely, the supernatural elements. So, it definitely sounds like the pair will be going for a more subtle approach to horror then, which should work well for this particular series, especially after what it’s been through recently. Not to mention that it’ll also please fans who’ve been waiting for Halloween to go back to its roots. 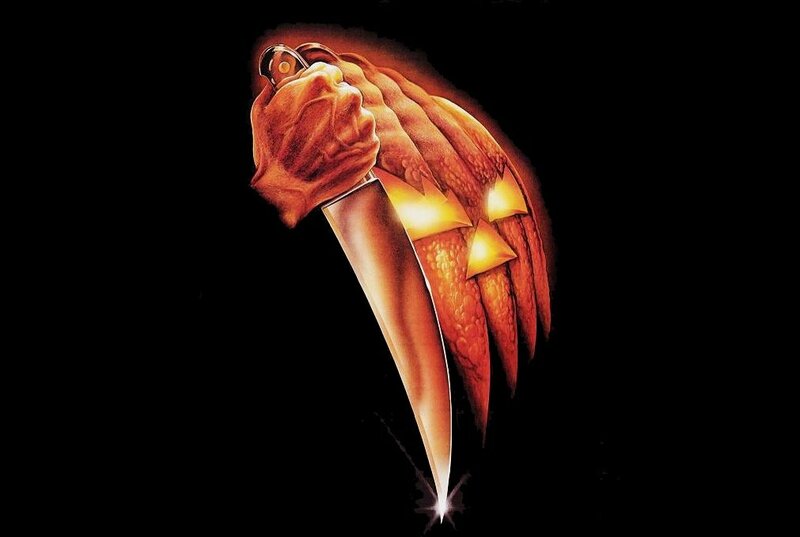 And while many were confused at the decision to bring in two people who usually specialize in comedy to resurrect such an iconic horror franchise, it appears that Danny McBride and David Gordon Green really understand what makes Halloween so special – and that’s very reassuring to see. Furthermore, Green is also well known for his middle-to-lower class character dramas, exploring suburbia, introspective characters and troubled relationships. Those are all key to the underlying mythology of Halloween, especially Michael Myers’ troubled childhood, so the project is definitely in good hands here and as of now, we’re pretty excited to see what the duo ends up doing with the reboot.